The troublemaking wizard-in-training brings his darkest chapter yet to next- and current-gen consoles. First screens inside. Harry Potter is growing up. The bookworm star of his eponymous series is seeing girls in a new way, and he has hair where previously there was none. There's also the little thing of battling the evil Lord Voldemort to consider. 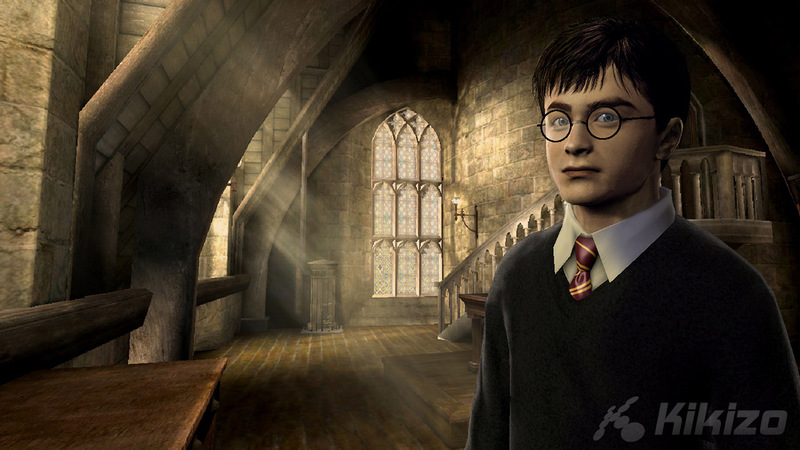 Now Harry and his teenaged tendencies are coming to the next-generation courtesy of a new movie-turned-game, due out next year. Harry Potter & The Order of the Phoenix is based on the movie adaptation of J.K. Rowling's fifth Potter tome. 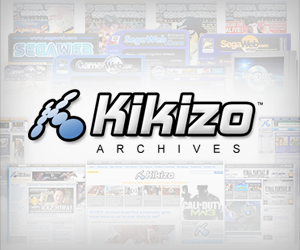 It's again being developed by EA's UK studio. As EA's Harvey Elliott reminds us, this will be the first Potter game developed with next-gen consoles in mind. Not wanting to lose out on all those delicious current-gen sales, though, the game is of course coming to current systems too. The new flick deals with Harry, Ron and Hermione's fifth year at Hogwarts, a time that sees Voldemort getting stronger than ever. Harry takes it upon himself to teach his classmates some of his tricks and things go downhill from there. The book was regarded as one of the bleakest in the series, leaving Potter fans to wonder how the game will capture this tone. 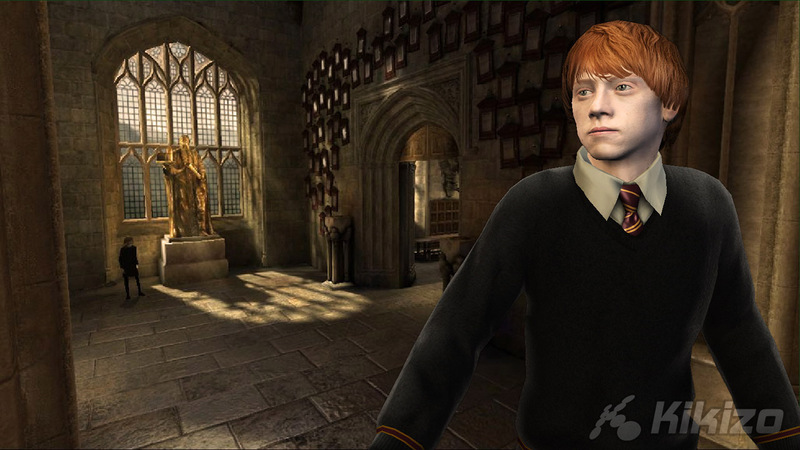 The game lets you follow the action from the eyes of three of the main characters: Harry, Professor Dumbledore, and Sirius Black. No word yet on whether you'll play both Sirius's dog and human forms. 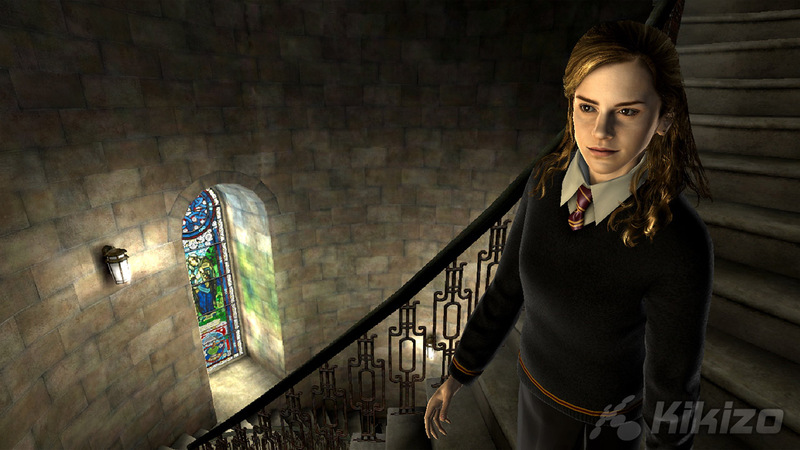 Harry Potter & The Order of the Phoenix will be out for PlayStation 3, Xbox 360, Wii, PC, PlayStation 2, DS, PSP and Game Boy Advance next July, around the same time the movie hits cinemas.